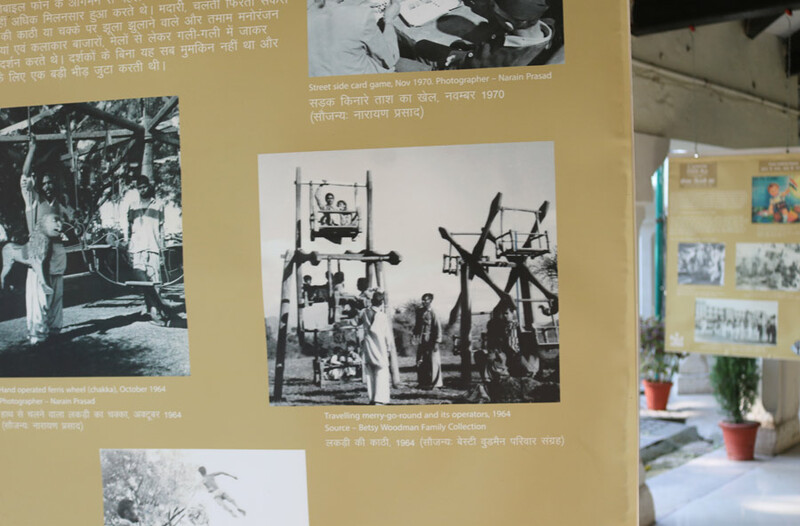 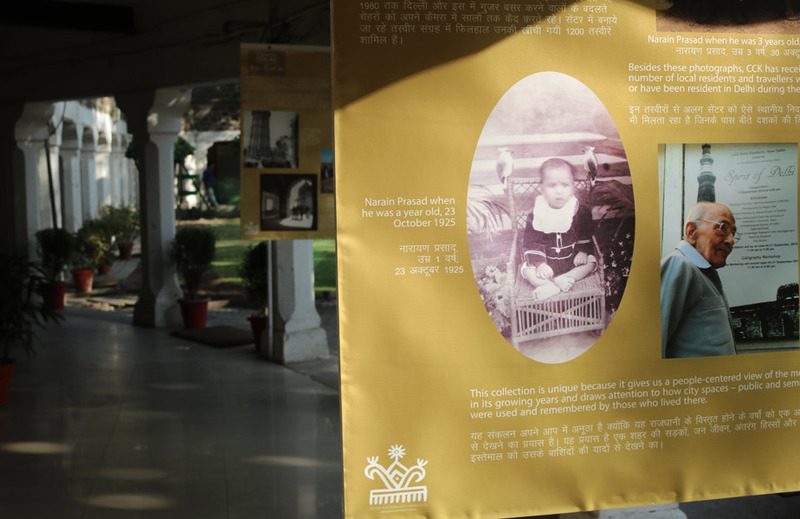 The team at Centre for Community Knowledge at Ambedkar University, Delhi, has been documenting materials on the lives of ordinary citizens of Delhi. 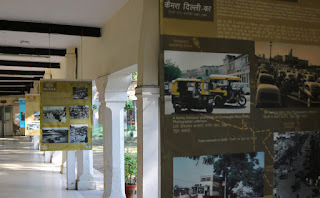 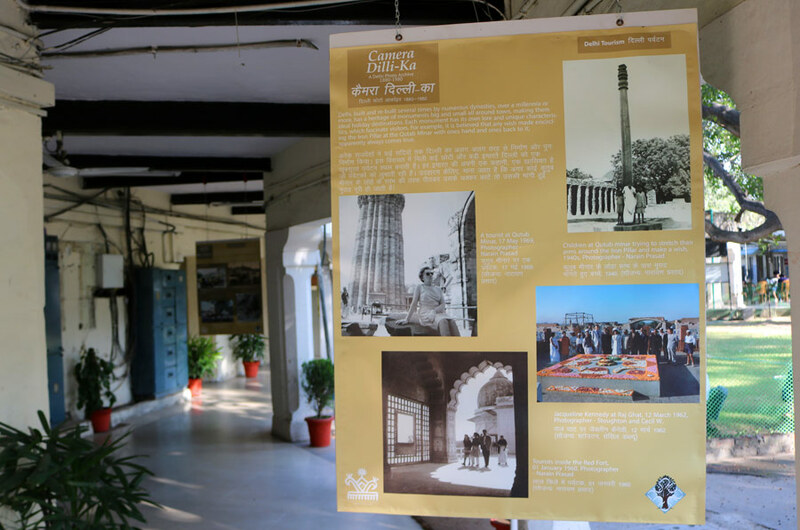 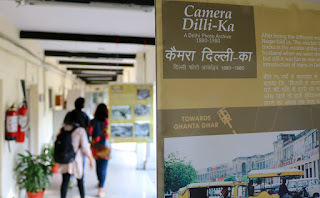 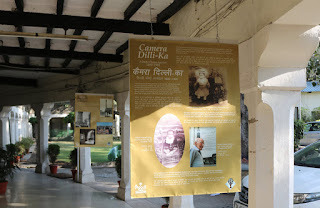 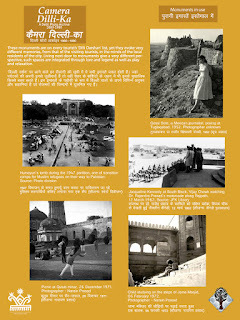 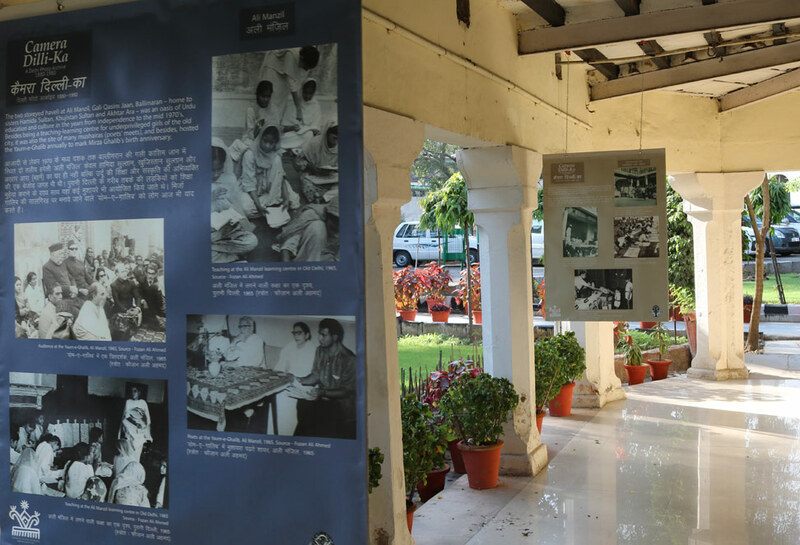 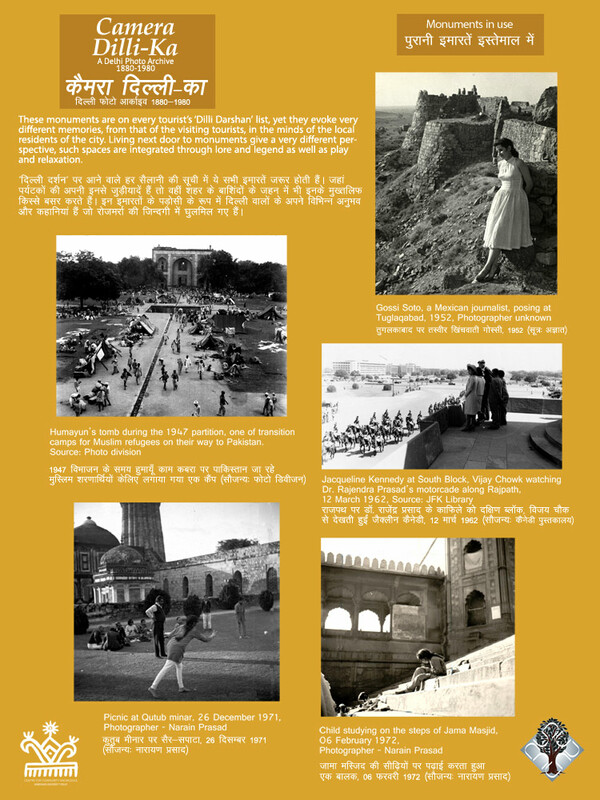 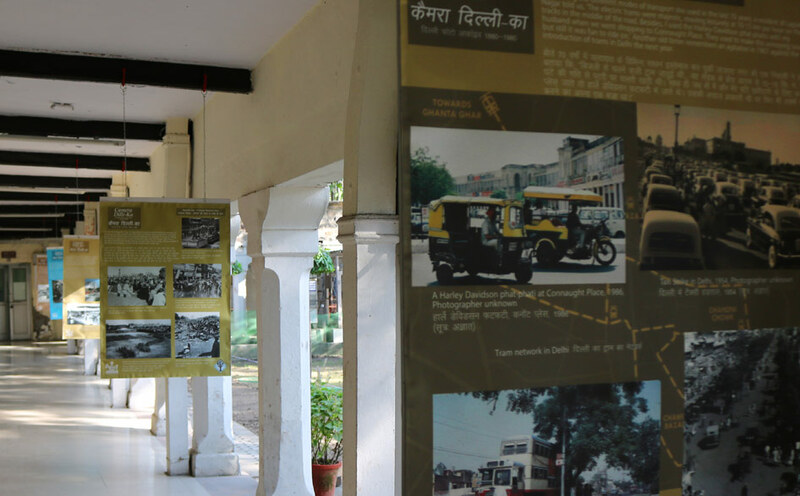 Out of the collected archival photographs of Delhi dating 1880-1980, we curated and designed an exhibition titled 'Camera Dillika'. 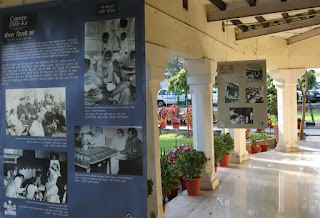 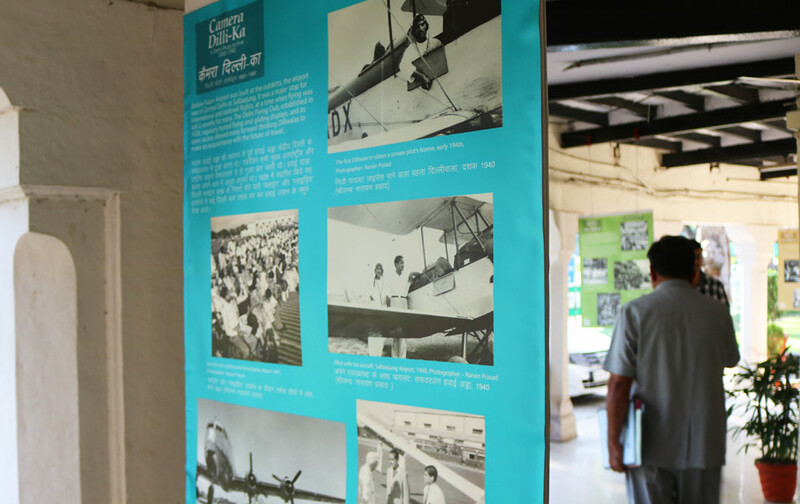 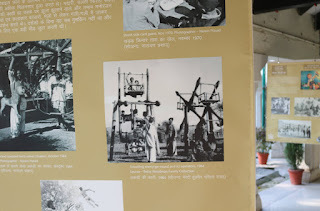 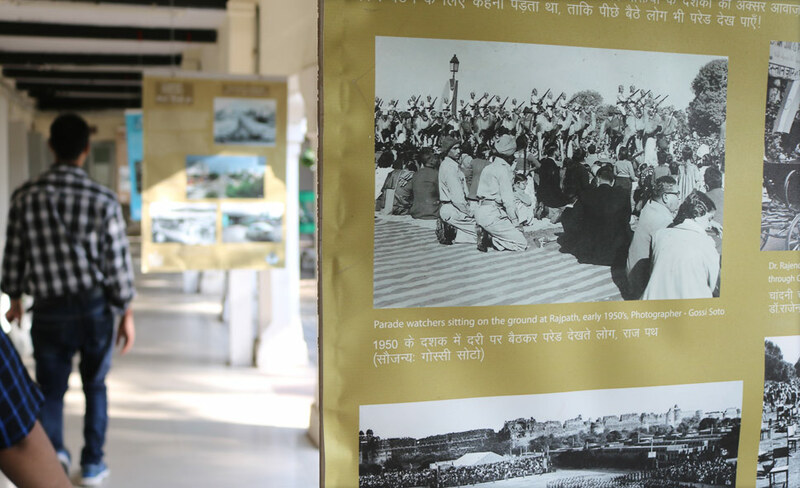 Here are some scenes from the exhibition while it was installed at the Kashmiri gate campus of AUD. 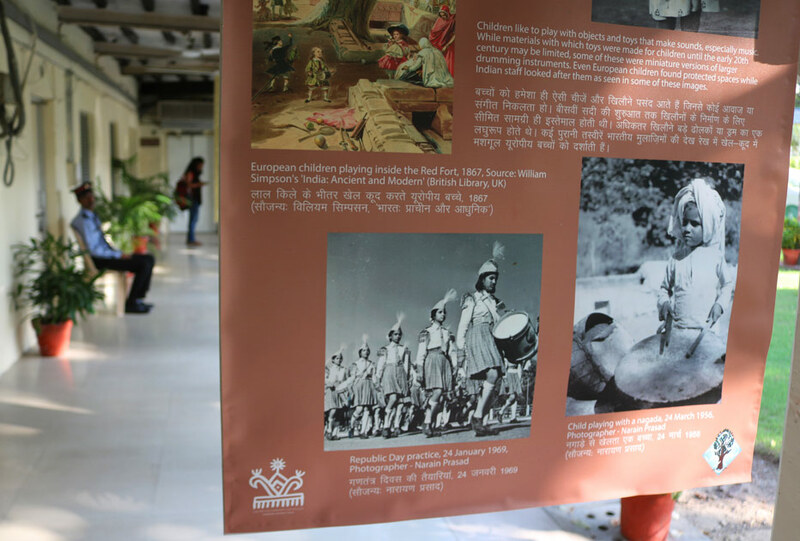 For more details about this exhibition, please check with the Centre for Community Knowledge at Ambedkar University, Delhi.